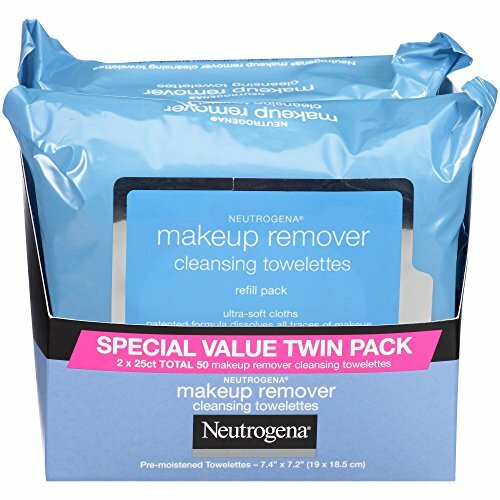 Remove makeup in one easy step with Neutrogena Makeup Remover Cleansing Towelettes. 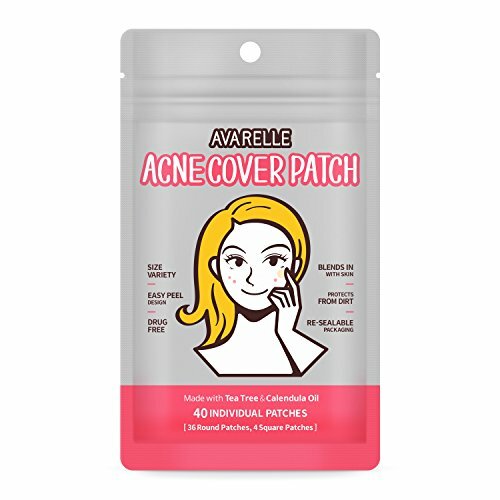 These soft and gentle pre-moistened facial cleansing wipes effectively dissolve all traces of dirt, oil and makeup even waterproof mascara without irritation for clean, fresh looking skin every day. Our makeup remover features an effective formula that leaves skin thoroughly clean with no heavy residue, so there's no need to rinse. 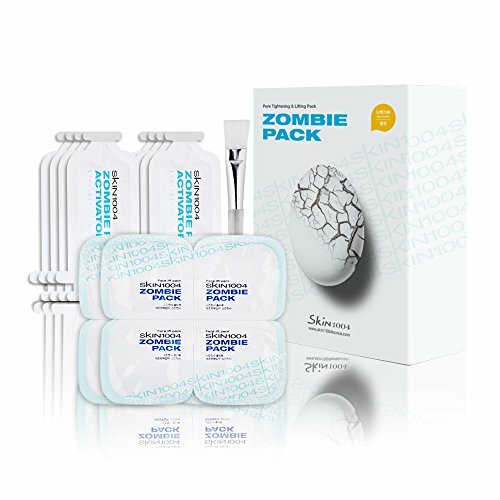 Designed to also remove eye makeup, these daily face wipes are formulated to be gentle on the eyes and are safe for contact lens wearers. 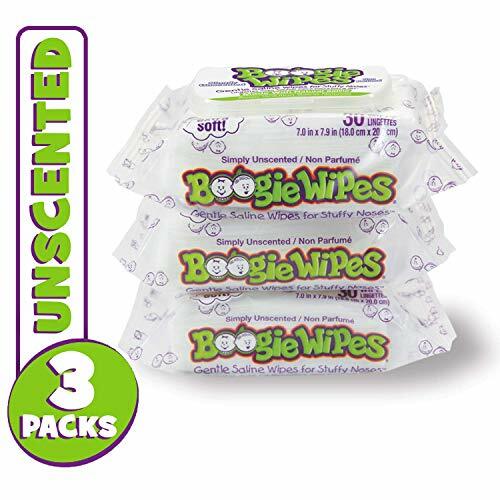 Neutrogena Cleansing Towelettes are free of alcohol and are also ophthalmologist-, dermatologist-, and allergy-tested. Flower Power. Thayers Alcohol-Free Rose Petal Witch Hazel Toner with Aloe Vera will make your skin bloom. Thayers remarkably soothing Rose Petal Toner is made with rose water, filet of aloe vera, and our proprietary Witch Hazel extract. Rose petals, which, through distillation, create the rosewater we use in our formula, are full of natural oils and sugars that help restore dehydrated skin and bring out a natural, dewy, glowing complexion. 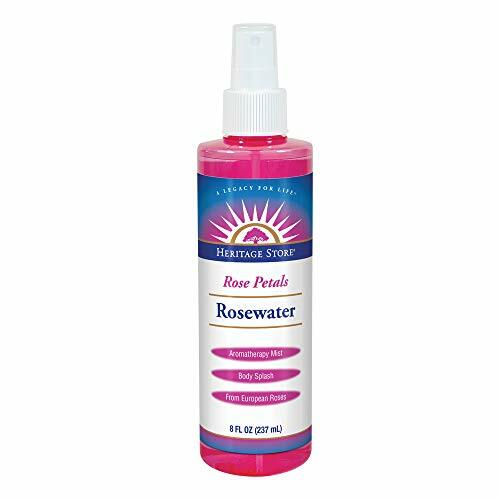 The natural astringent properties of rose petals work in tandem with witch hazel, tightening pores, controlling oil production, locking moisture in, and keeping free radicals out. Rosewater is also full of Vitamin C, which is crucial for collagen production, strengthening skin cells, and fading blemishes and scars. Thayers creates the only Witch Hazel products made of non-distilled extract from the Witch Hazel shrub, maintaining the highest levels of therapeutic tannins, the mild antioxidants that help your skin look and feel its best. These natural elixirs have been a fixture in medicine cabinets for generations. Once you use them, you ll know why. Revitalize and infuse your skin with moisture with Burt's Bees Classic Gift Set. This 6 piece Classics set includes Lemon Butter Cuticle Cream to nourish and hydrate nails and cuticles; Coconut Foot Cream to pamper feet; Beeswax Lip Balm to replenish dry lips; Classic Hand Salve and Shea Butter Hand Repair Cream to nurture and moisturize dry hands; and to nourish and moisturize your dehydrated skin, a tin of Res-Q Ointment. Burt's Bees Classics are time tested originals made with the finest ingredients from nature. Indulge your skin with these natural products formulated to help retain moisture and keep your skin soft and supple. 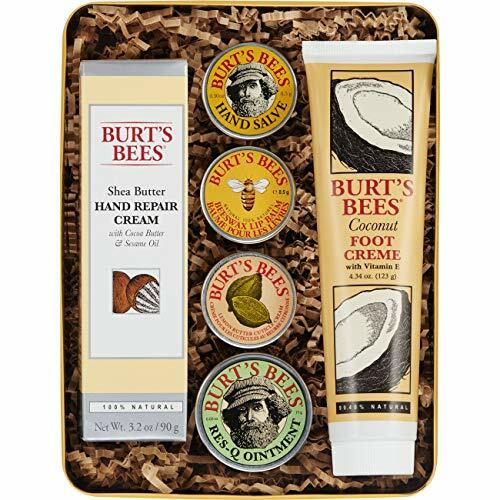 This Burt's Bees Classics Gift Set is the perfect birthday or holiday present for anyone on your list. The giftable tin is designed to be gift ready so you can skip the wrapping. Give the gift of nourishment with Burt's Bees skin care. Welcome to the world of Spa Luxetique. Our nourishing collection of bath and body products is inspired by the best of nature and aromatherapy for the ultimate at-home spa experience. Natural ingredients such as Sunflower Seed Oil and Vitamin E moisturize the body for silky-smooth skin. Our luxurious products make the perfect gift for yourself or someone special. 7.9oz(235ml) shower gel - gentle and moisturizing cleanser. 7.9oz(235ml) bubble bath - foaming formula for a relaxing bubble bath. 3.5oz(104ml) hand soap - gently cleanses and moisturizes hands. 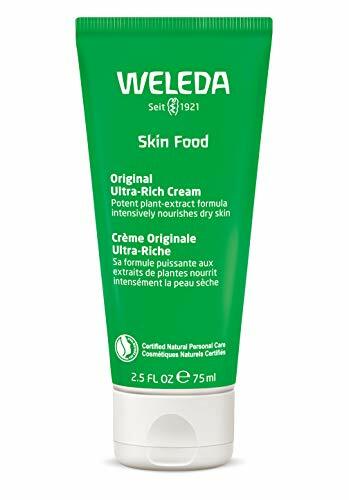 3.4oz(100ml) hand cream - ultra-nourishing formula for dry hands. 3.4oz(100ml) body lotion - nourishes and moisturizes body for silky-smooth skin. 2*1oz(30g) bath bombs - ultra-fizzy and leaves skin soft and skin lightly scented. 7.1oz(200g) bath salt - relaxes and rejuvenates sores muscles and calms the mind and body. 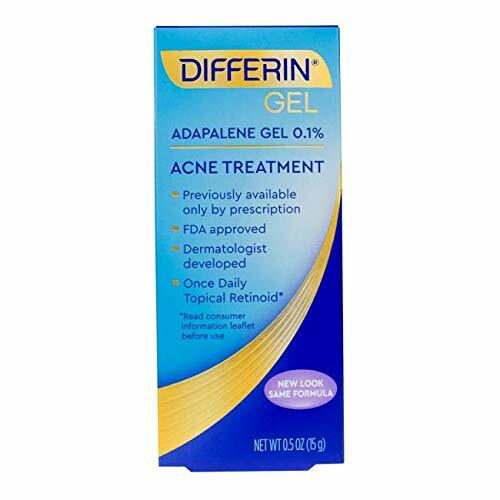 Discontinue use if rash, redness, or itching occurs. Consult your physician if irritation persists. You will not regret investing in high quality products. 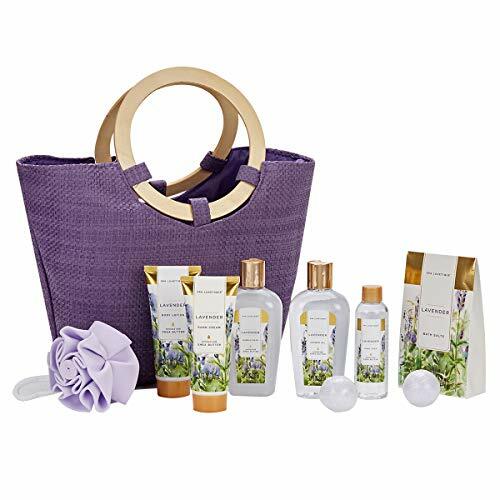 Click the Add to Cart button now and treat yourself by getting the Spa Luxetique's Lavender Spa Basket TODAY! We stand behind our products with a 100% Satisfaction Guarantee! 60 days changing or refunding without reasons. Whatever issue of the product, please feel free to contact us, we will get the issue settled as soon as we can. no hassles no question asked, no time limits on returns. Natural & Effective - Our spa gift basket is made from the natural ingredients such as Sunflower Seed Oil and Vitamin E that helps to nourish the skin and lock in moisture. Relaxing Lavender Essential Oils - Inspired by the lush lavender fields in the French countryside, this beautiful Lavender scent is calming, floral, fragrant and long-lasting. Home Spa Gift Bath Basket - Item contains: 2 Bath Bombs, Hand Soap, Hand Cream, Shower Gel, Body Lotion, Bubble Bath, Bath Salt, Bath Puff & Handmade Weaved Basket. Beautiful Tote Bag - Our versatile tote bag with wooden handles is perfect as a gift or for your own indulgent pleasure. Our fragrant and delightful assortment of luxury spa products will be sure to please you or a loved one. The bag can be used in many different ways: at the beach, running errands, going shopping, or just a day out. A Special Gift - Our exquisite packaging and premium products are perfect as a gift for yourself or a loved one. Great for Mother's Day, Anniversary, Birthday, or for no reason at all! 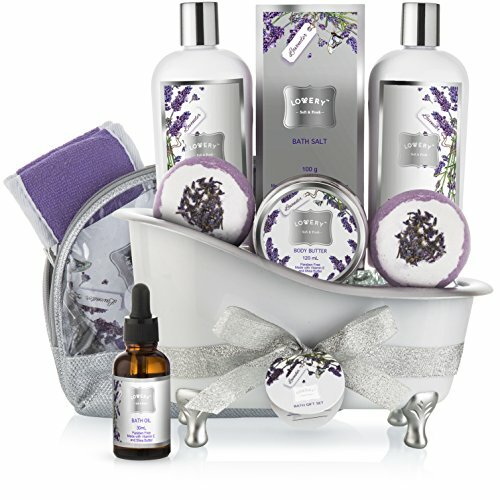 ALL GIFT OCCASIONS Give the gift of total relaxation with this luxurious bath set from Lovery. Whether you need a gift for a significant other, sister, mother or friend, this set is perfect for nearly any occasion. Featuring all the pampering necessities, the set is completed with a beautiful ribbon and note tag to write a personalized message. No gift wrapping required! Give this set for birthdays, anniversaries, Mother's Day, Valentine's Day, Christmas and more. ULTIMATE RELAXATION Pamper yourself with any of the nine beauty products included in our set. Choose from the bubble bath soap, bath salts or fizzers, add to your bath water and let the troubles of your day melt away during a relaxing soak. Our set gives you everything you need for a perfect spa night in. DELUXE BATH BOMBS This spa kit includes two huge 5-ounce bath bombs that will fizzle and foam creating a wonderfully sudsy bath experience. The multi colored bombs are beautifully scented with fresh lavender, adding a soothing aroma to relax and calm you after a long day. YOUR BEAUTY ESSENTIALS Our package includes seven skin essentials and two bath accessories inside the cute bathtub basket. All of the beauty items are formulated with shea butter and vitamin E to soothe, moisturize and protect your skin. Accessories include a shimmery silver cosmetic bag and purple exfoliating loofah. SOOTHING AROMATIC PRODUCTS All of the beauty products feature a combination of lavender's rich herbal aroma and jasmine's soft floral notes for a truly beautiful scent. The soothing properties of lavender will work to relax and calm, perfect to prepare you for a night of relaxation at home and a restful night's sleep. 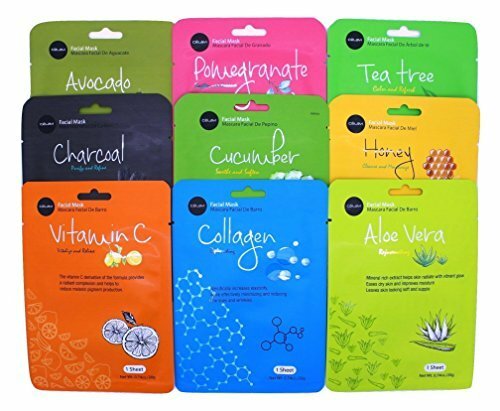 -Paraben free -Not tested on animals -Includes shower gel, bubble bath, bath salt, body butter, two 5-ounce bath bombs, lavender bath oil, loofah and cosmetic bag. 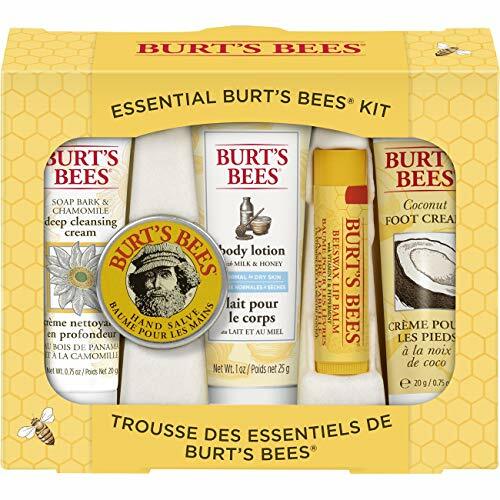 Get the spa treatment at home with Burt's Bees Essential Beauty Gift Set which includes 5 trial size products of Burt's Bees favorites. Soap Bark and Chamomile Deep Cleansing Cream gently removes makeup and dirt, while nourishing Milk and Honey Body Lotion and Coconut Foot Cream work to moisturize and smooth dry skin. Plus, Hand Salve in this Burt's Bees kit pampers hands, and Beeswax Lip Balm soothes dry lips. This natural beauty set makes the perfect birthday, holiday or Mother's day present, and sweet packaging is gift ready so you can skip the wrapping. Give the gift of nourishment with Burt's Bees skin care products. 3.6oz(105ml) body butter - replenishes skin and locks in moisture for naturally radiant skin. 3.5oz(100g) bath salt - relaxes and rejuvenates sores muscles and calms the mind and body bath puff- cleanses and exfoliates skin. 1*bath puff - cleanses and exfoliates skin. 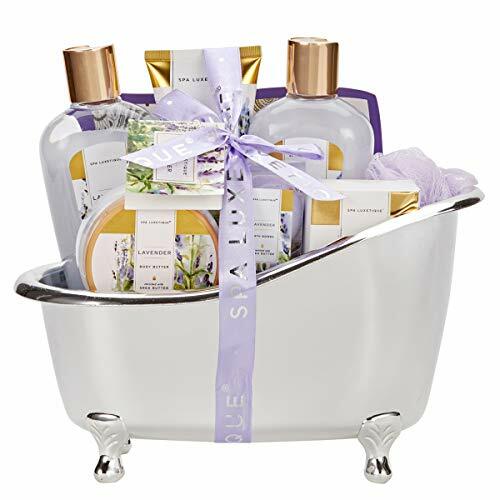 Home Spa Gift Bath Basket - Item contains: 2 Bath Bombs, Shower Gel, Bubble Bath, Body Lotion, Body Butter, Bath Salt, Bath Puff & Silver Bath Tub. Versatile Tub - Our upscale and beautiful packaging is perfect as a gift or for your own indulgent pleasure. Have fun in the tub with a fragrant and delightful assortment of luxury spa products. The tub can be used in many different ways such as storing a variety of items in a powder room, bathroom or bedroom. "Flower Power. 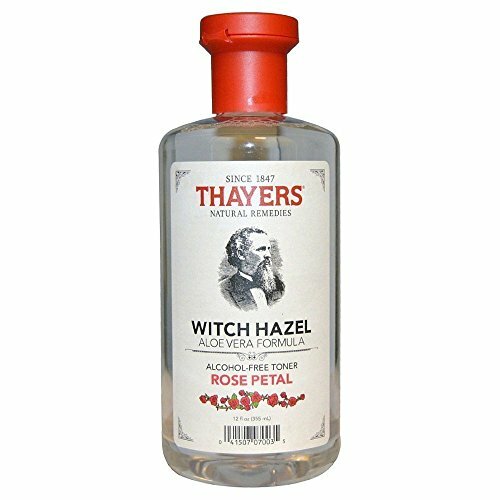 Thayers Alcohol-Free Rose Petal Witch Hazel Toner with Aloe Vera will make your skin bloom. Thayers remarkably soothing Rose Petal Toner is made with rose water, filet of aloe vera, and our proprietary Witch Hazel extract. Rose petals, which, through distillation, create the rosewater we use in our formula, are full of natural oils and sugars that help restore dehydrated skin and bring out a natural, dewy, glowing complexion. The natural astringent properties of rose petals work in tandem with witch hazel, tightening pores, controlling oil production, locking moisture in, and keeping free radicals out. Rosewater is also full of Vitamin C, which is crucial for collagen production, strengthening skin cells, and fading blemishes and scars. Thayers creates the only Witch Hazel products made of non-distilled extract from the Witch Hazel shrub, maintaining the highest levels of therapeutic tannins, the mild antioxidants that help your skin look and feel its best. These natural elixirs have been a fixture in medicine cabinets for generations. Once you use them, you'll know why." 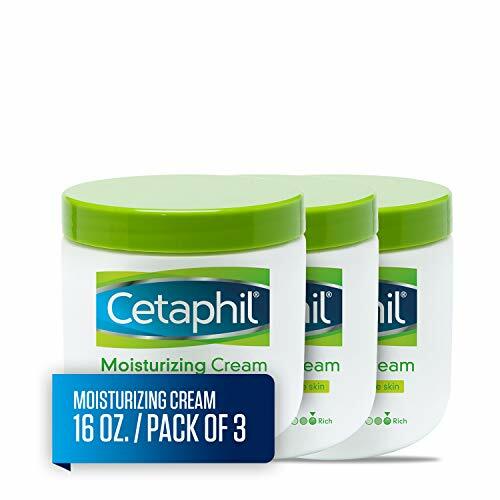 Cetaphil Moisturizing Cream - Moisturize your dry skin like never before! This rich cream intensely hydrates for a full 24-hours replenishing moisture for softer, smoother, healthier looking skin. Infused with a superior system of emollients and humectants to restore the skin's natural moisture barrier. 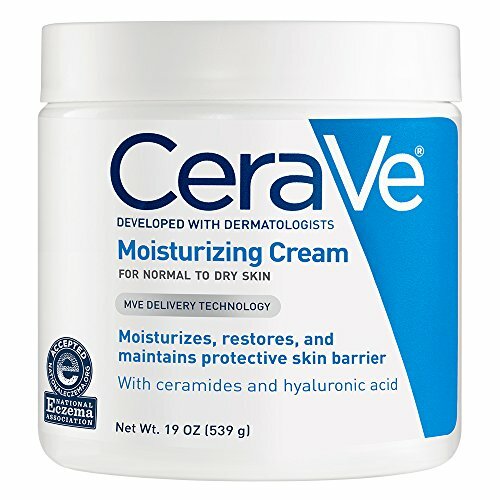 Clinically proven to nourish dry skin in 1-day, binding water to the skin and preventing moisture loss for soft, supple skin. 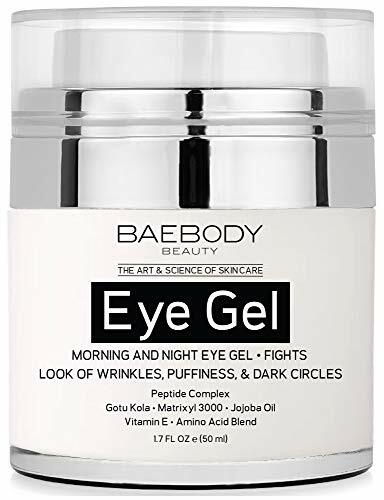 This moisturizing cream is fragrance free, and clinically shown to be non-irritating, hypoallergenic and non-comedogenic. Experience Luxury with this 24-Hour Triple Moisture Whipped Body Creme, by Hempz: With a combination of nutrient and vitamin-rich natural oils, hemp seed and Yangu, and nourishing, moisturizing extracts, Cogon grass and apple fruit, you are guaranteed to have soft, silky skin like none other. 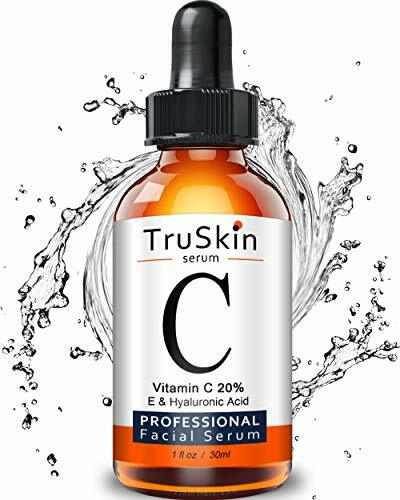 Our exclusive formula uses the best ingredients to ensure that dry, mature skin is deeply hydrated all day and under any conditions, while at the same time offering antioxidant protection. You will be able to care for inflammation, winter dryness, atopic dermatitis, and dry hands and feet with the fortified properties of potassium, and vitamins A, C, and E. Additionally, these benefits offer anti-aging properties. The sweet, gentle aroma of peach and grapefruit makes this body lotion a perfect gift for your mother, sister, or girlfriend for a birthday, Mother s Day, or Christmas. Our high quality ingredients are 100% vegan, contain no parabens, gluten, or THC, so even the driest skin will be healthy. Item Condition: 100% authentic, new and unused. 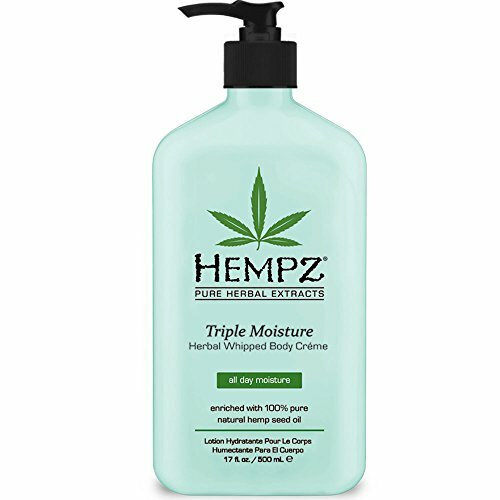 Hempz Triple Moisture Herbal Whipped Body Creme 17.0 oz. Alpha Arbutin - an extract from the bearberry plant works by reducing melanin production. Lemon Essential Oil - rich in a powerful compound called limonene that helps even out dark spots and hyperpigmentation on the skin, helps lighten scars and melanin spots. Citric Acid - occurs naturally in the citric acid fruits. 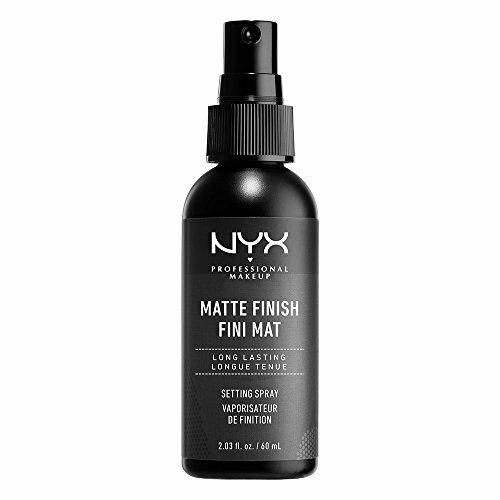 Improves the texture of skin and lightens its tone. 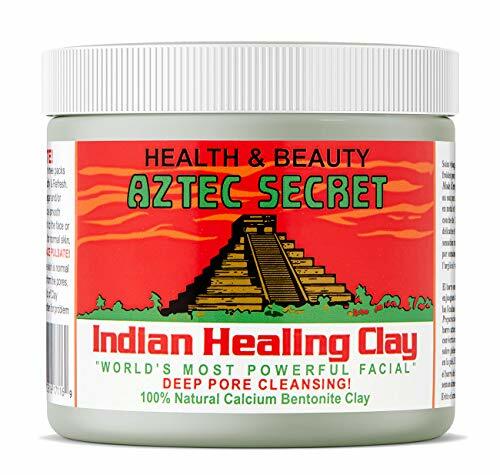 Known to assist lightening of discolorations or brown spots. Morus alba Root (Mulberry) Extract - has antioxidant and cleansing properties. Lightens age spots and uneven skin tone. 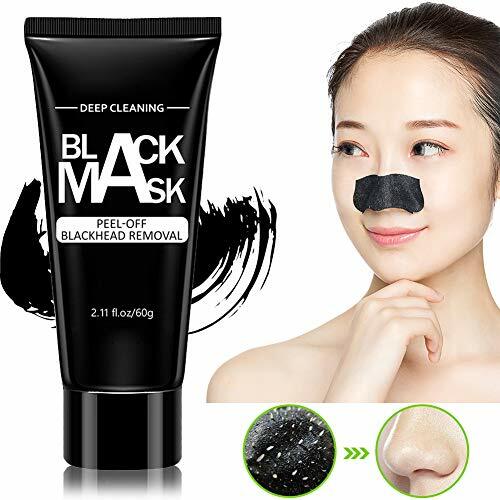 Can be combined with other skin lighteners. Glyzyrrhiza glabra (Licorice) Extract - used as a whitener, antioxidant, anti-inflammatory and moisturizer. Hydrolyzed Oat Protein - Especially rich in proteins. 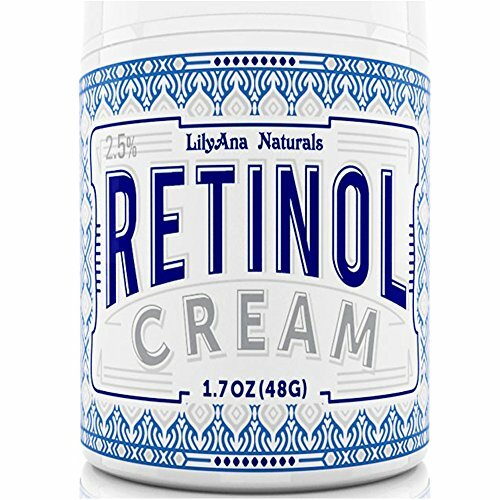 This moisturizer will impart a soft, cushiony feeling on the skin. Aloe Vera - leaves the skin feeling soft and smooth. Calming, protecting and instantly comforting on sensitive skin. With it's Safe, Natural & Effective Ingredients LilyBright is here to help you achieve even skin tone safely and effectively in the comfort of your home. You can use our skin bleaching cream on any area of your body: face, neck & arms, underarms, elbows, and intimate areas. 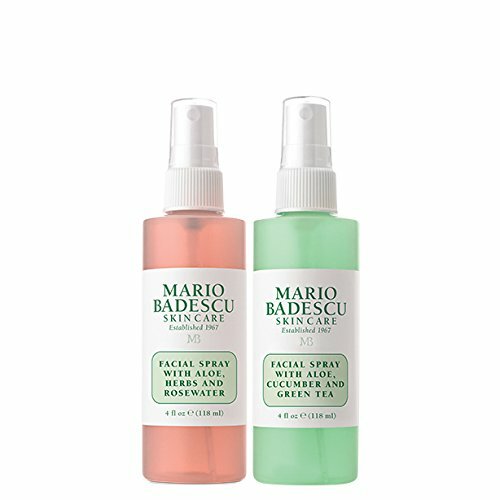 Perfect & safe for any skin type: oily, dry, sensitive and combination skin types. 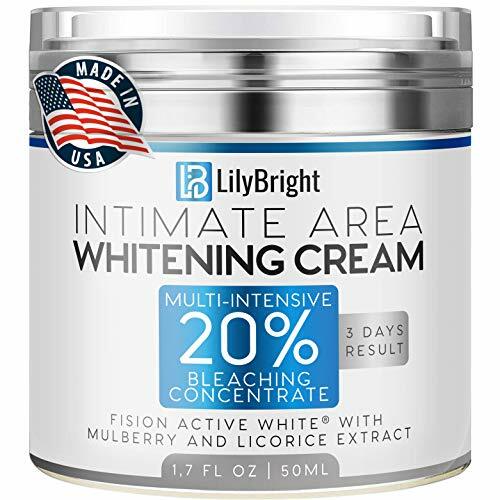 Enhance the overall tone of your skin - LilyBright Intimate Cream is here to help you achieve your desired look. BEST CHOICE SKIN BLEACH - Amazing skin brightening results - beautiful, attractive & healthy-looking skin of your dreams. We have earned great popularity & recognition among people who know better - from exotic dancers to adult film stars - they all choose us. Works for them - will do for you too!